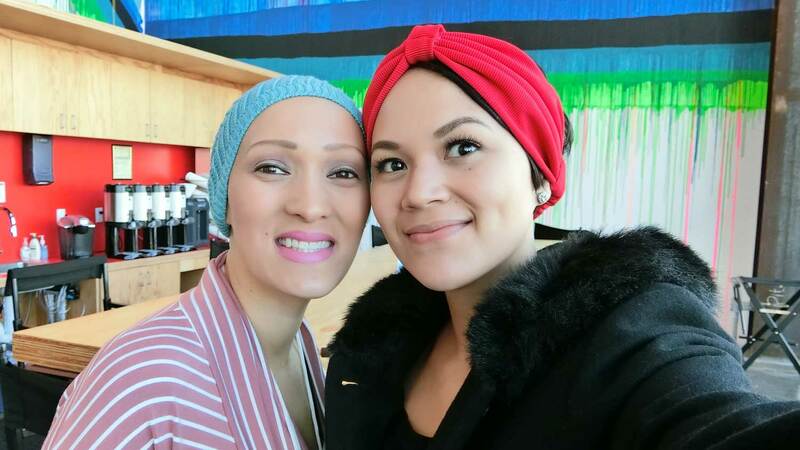 Last January 31, 2016, Fellow Filipino Abby Asistio flew to San Francisco and had the wonderful opportunity of being chosen as one of the eighteen invited by Facebook on their 12th Anniversary Friends Day celebration with California-based Alopecia awareness advocate, Rachel Regal. Alopecia is an auto-immune condition which results in partial or total head and body hair loss. Abby Asistio have had it since she was four while Rachel just developed it sometime in 2012, the same year she discovered that her 10-year-old daughter, Eliana, had it, too. 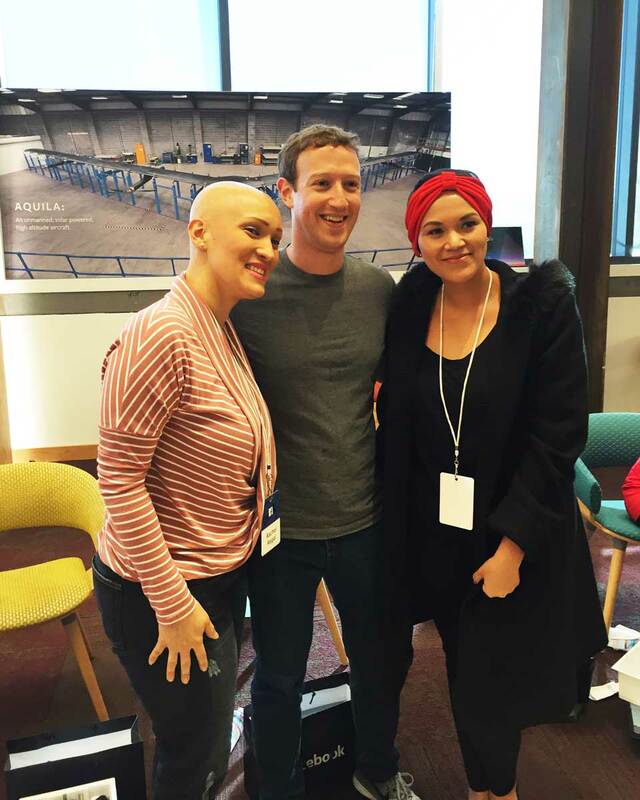 Six inspiring stories were picked by Facebook among its 1.64 billion users and Abby’s friends were all amazed when they found out that Abby’s Alopecia story was one of them. Imagine that! Abby and Rachel met each other through the double A hand sign campaign that Abby started in 2012, and they’ve been “connected” since then. Last year, Facebook Stories featured how these two were able to build a friendship, as well as campaign for disease awareness through Facebook! And last February 1st, Abby and Rachel had the chance to tour FB headquarters in Menlo Park, San Francisco, meet and chat with the people behind Facebook (Founder & CEO Mark Zuckerberg, COO Sheryl Sandberg, CPO Chris Cox, and a whole lot of awesome people), get crazy cool gadgets and have one of the best experiences of their lives. Abby recounted that it was such a surreal feeling to be in the same room as the creator of Facebook, Mark Zuckerberg. Mark Z was wearing his trademark look (jeans, sneakers, shirt and a big smile on his face), and had such a friendly, approachable aura and demeanor about him. Not at all intimidating! He shared stories about how the company started, its mission-vision, the ups and downs that come along, and their future plans. 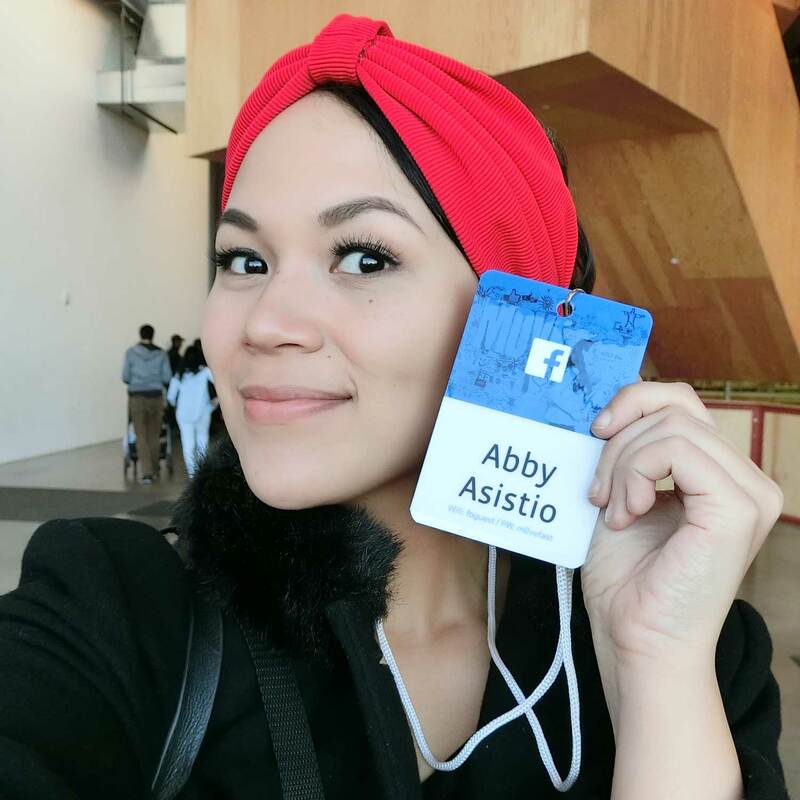 Abby Asistio got the chance to ask a question to one of the world’s 50 most powerful, successful women in business, Facebook COO Sheryl Sandberg. Aside from Alopecia awareness, Abby is also an active Real Beauty advocate with girls and women struggling with various insecurities, being so consumed by the world’s unrealistic and sometimes superficial standards of beauty. So Abby asked Sheryl about her perception of it. Sheryl said that beauty is just like success and that no one could really define it for you. We are all unique. We have different stories, dreams and desires. We should explore our own inner and outer beauty, believe and embrace that we are beautiful, and never allow anyone to tell us otherwise. Everything about the Facebook trip was overwhelming and inspiring according to Abby. More than anything, it reminded her about “responsibility”. We are all given our own platforms, in this case “accounts and connections”, to make a dent in this world. It is up to us to become complacent and take these vehicles for granted, or maximize the opportunities and use them to make a positive impact in this generation. 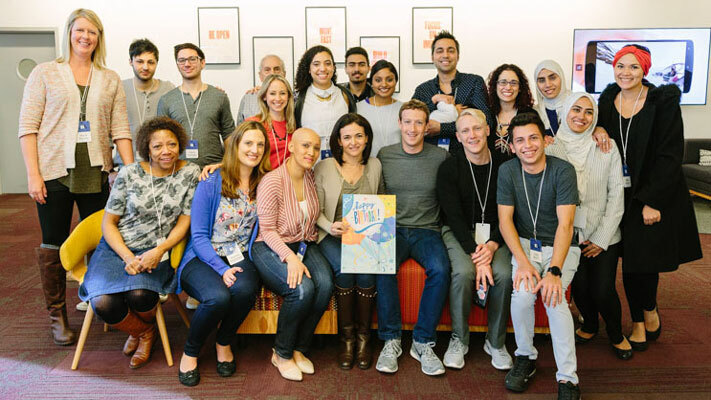 Abby is grateful that Facebook has become a medium for her to communicate disease awareness and touch people beyond the confines of her tiny room and her country. Abby is also glad that she and Rachel are two out of millions of people choosing to recognize the importance of social media in contributing to making this world a better place, and actually doing something about it. Truly, God plans the best adventures and creates the most beautiful surprises. Abby knows that she wouldn’t have been handpicked for this if it weren’t for Him, as well as the countless individuals who have cared and showed support for my advocacy. Abby would like to leave a positive thought to everyone that we should really take the time to search for and identify our “purpose” – that one unique, very specific calling that is the result of our talents, dreams, desires, passions and experiences. Once you find it, be faithful to it no matter how long or difficult the journey towards its fulfillment may be. You’ll never know where it could lead to, how far it could go and how large it could grow. 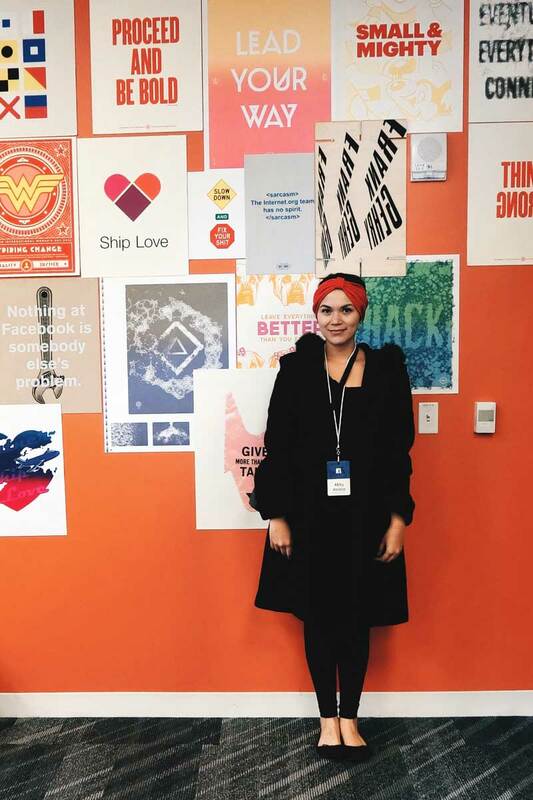 Abby is also thankful that her campaign continues to spread and reach new heights and she is particularly grateful to Facebook for giving her this opportunity and to Novuhair, Nature’s Answer to Hair Loss (www.novuhair.com), for always being so supportive of her advocacy and endeavors. Abby is proud and honored to have represented the Philippines and the Alopecia community in this once-in-a-lifetime, international event. Check out Abby’s Friend’s Day Song.